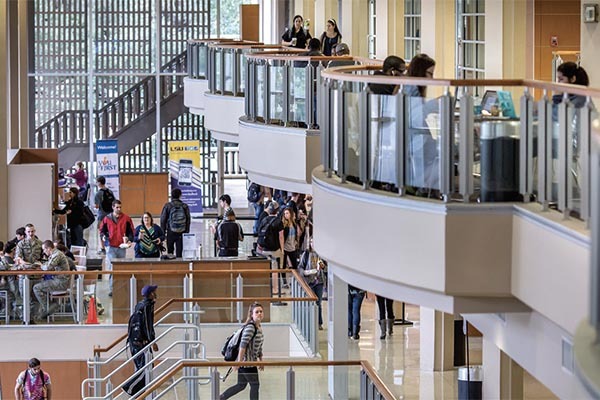 The Student Union — which houses an art gallery, theater, the Olinde Career Center, and various dining options – serves as the center for campus life. 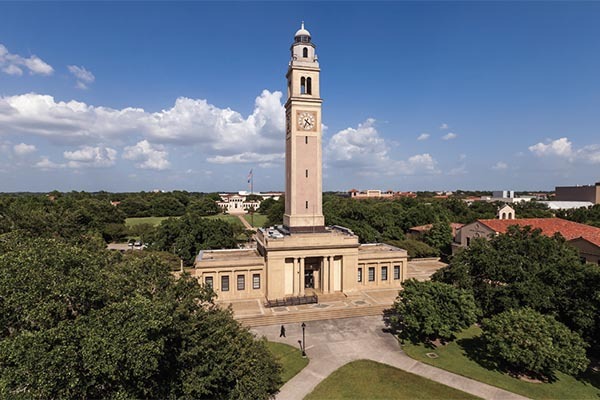 This 175-foot structure was built in 1923 and dedicated in 1926 as a memorial to the Louisianans who died in World War I. Their names are inscribed on bronze plaques inside of the tower. 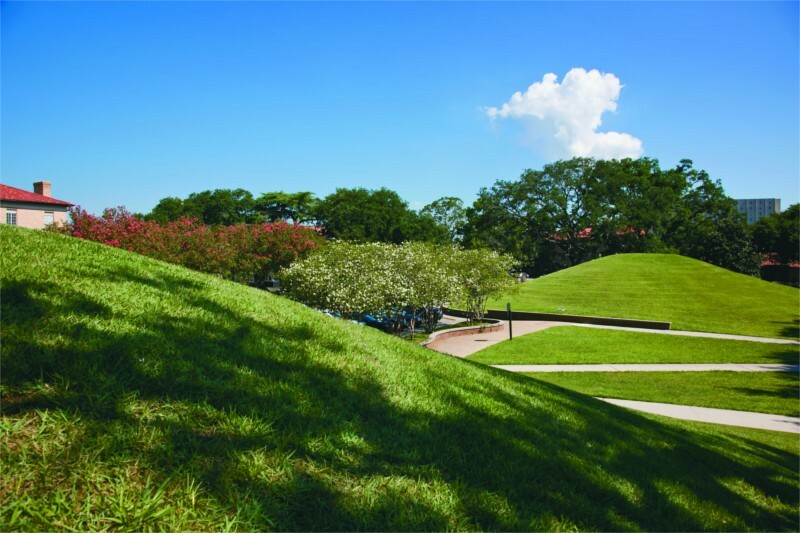 The LSU Campus Mounds are thought to be more than 5,000 years old, which means that they predate the Egyptian pyramids. 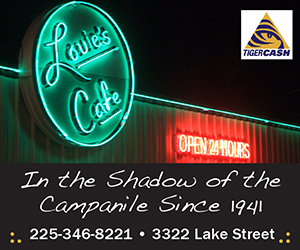 Experts believe they may have been a gathering place for ceremonies and celebrations. 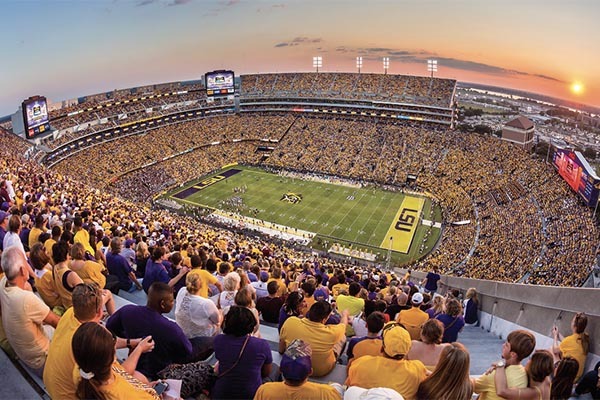 Otherwise known as Death Valley, Tiger Stadium’s seating capacity is 102,321, making it the nation’s fifth largest on-campus football stadium and second largest in the SEC. 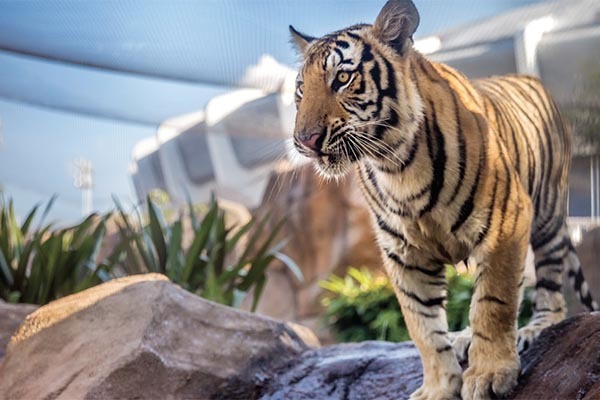 Mike the Tiger’s habitat is a state-of-the-art facility, paid for by donations from the Tiger Athletic Foundation, fans, and other supporters. 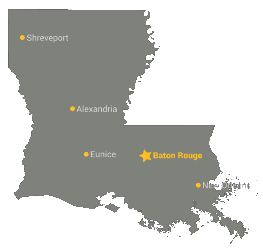 The 15,000 square-foot habitat recently underwent an extensive renovation, making it the perfect place to house LSU’s live mascot. Check out the habitat for yourself and pay Mike VII a visit while you’re on campus! The Quadrangle, nicknamed “the Quad,” is the heart of campus and holds the original group of structures, built between 1925 and 1930. 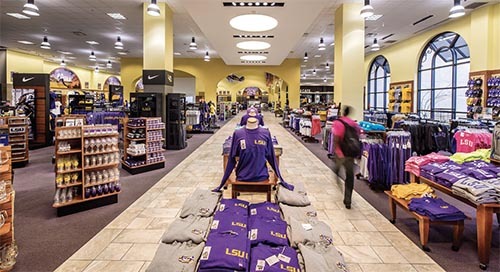 Barnes & Noble at LSU serves as the campus bookstore and is one of the largest collegiate Barnes & Noble stores in the nation.